Now that you mentioned it. One more day left before Google Reader is dead. Why is 10:10 the Default Setting for Clocks and Watches? 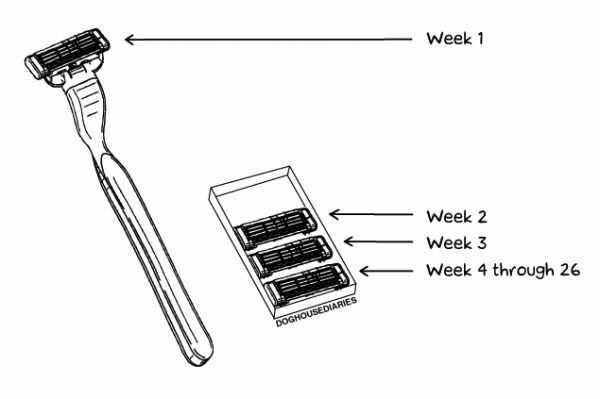 I do the same for a pack of 4 disposable razors too. Both screen brother/sister have the same problem. Nice history of aspect ratio. Still like the 4:3 ratio. The Changing Shape of Cinema: The History of Aspect Ratio from Filmmaker IQ.com on Vimeo. Things to really look out for. Nice story... 13 minutes long but worth it. 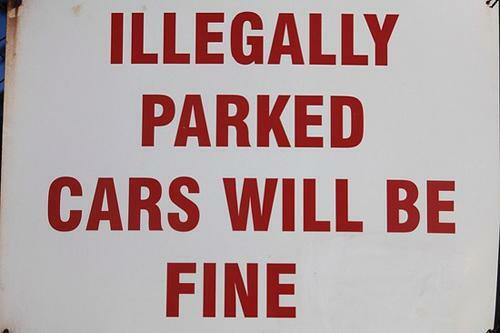 Proof that cars are a lot safer now. Already no. 5. Did I just saw a electric powered unicycle? Are your documents and photos as fragmented as this? Sombre way to view the time we have left to do things. It's a trick. Saw the hand stroking the cat's tail. I'm a PC, I'm a Mac. Obsolete. What a wonderful idea! Eco-friendly too! Riveting stunts on BMX. A whole series (search 'MaAshill's Imaginate' on YouTube). That is so cool! Particularly the 1967 model. 11 Ways to be Unremarkably Average. We need average people, don't we? I see this as an apps update not only for mobile devices, but our lives. Two in one. America's got talent and marriage proposal? C'mon. Are the Millennials that bad? 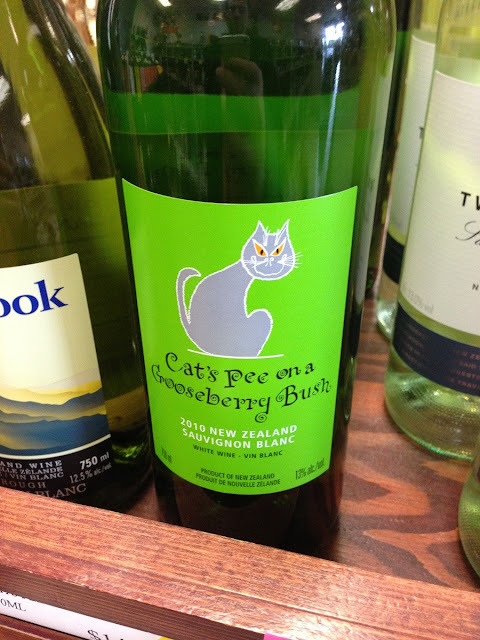 You like cats, you like wine, but you ain't gonna like this. I'm a Gen-X acting like a Millennial. No excuses. Just 1/2 hour daily. I really hate iTunes, especially just to transfer video, documents or music files. 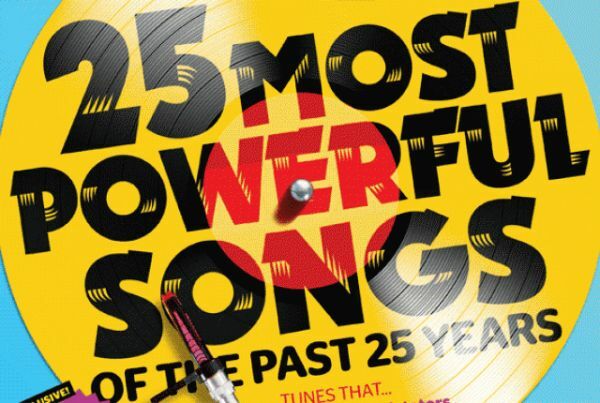 This is a great free alternative to iTunes. The only thing iTunes does that iFunBox doesn't are streaming music and the ability to use the phone's internet for my PC, which I never use. How Big Can A Tree Grow? That is some incredible stats. Wow! A Kickstarter like initiative to get an ad in the New York Times and the Washington Post on the current Turkey protest movement. 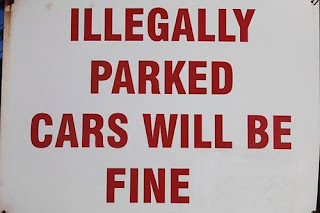 Means that it is fine to park here? Just tried this last week and it really works for me. At least the standby seems to be increase at least 30%. 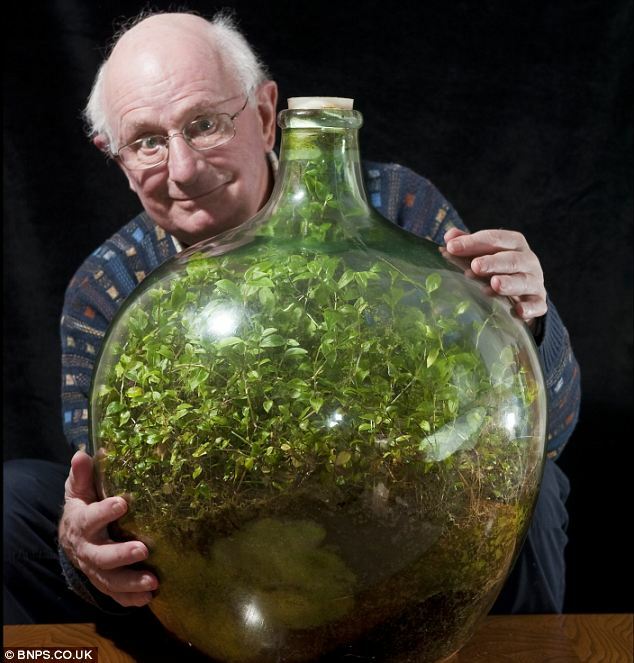 The sealed bottle garden still thriving after 40 years without fresh air or water. That is the weirdest thing I've seen in a while. Certainly there will be no kitchen in this house I assume. Acrojou, 'The Wheel House' from Acrojou on Vimeo. Another example of humans having to define the year, hours, mins and most importantly a second to keep proper record of time. But what a definition (at the end of the video). Cutest and most talented bear evar! Amazing. Didn't know bears can do that.